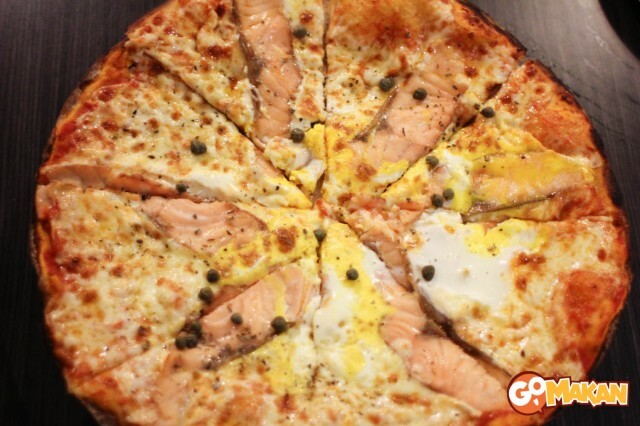 8 Hole-in-the-wall Pizza Places You’ve Never Heard Of around Klang Valley : Features Pasta Zanmai, Grumps, Mezze and more! 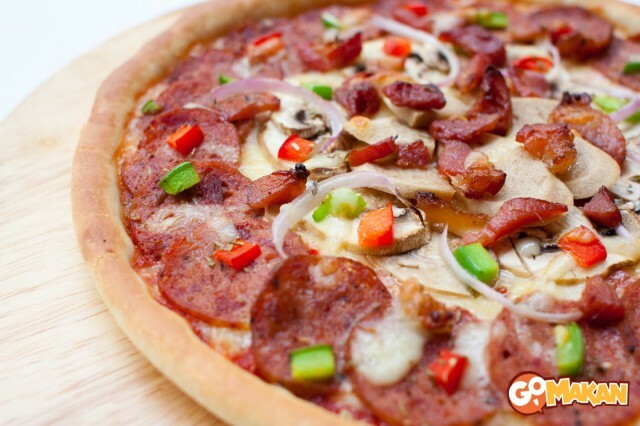 Are you sick of having “fast food” pizzas from international chain restaurants? 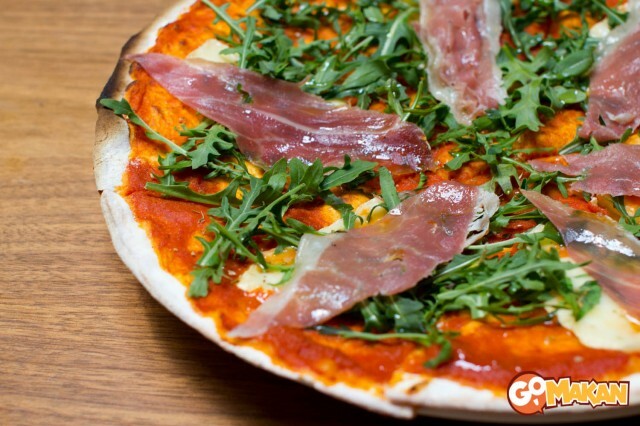 Are you looking for a more unique pizza dining experience, with a cosy atmosphere and none of the big brand names shoving their ads down your throat? Well, look no further! We went around searching for delicious hole-in-the-wall pizza restaurants for you to try. These are all locally owned restaurants, and most are a one-outlet deal. Best of all? All of them make pizzas with a personal touch that’s not mass produced. 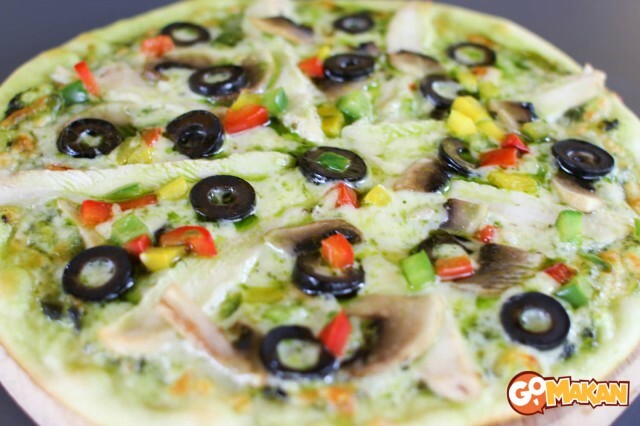 Nestled in a quiet corner of the Life Centre, Vespa Pizza offers a delightful array of pizzas, pastas, and paninis to choose from. They also sell pizzas by slice, which I’ve never seen in Malaysia! Kind of reminds me of the delicious pizza stands you find all around New York City—hungry and on the go? Just drop by, grab a slice and be on your way. 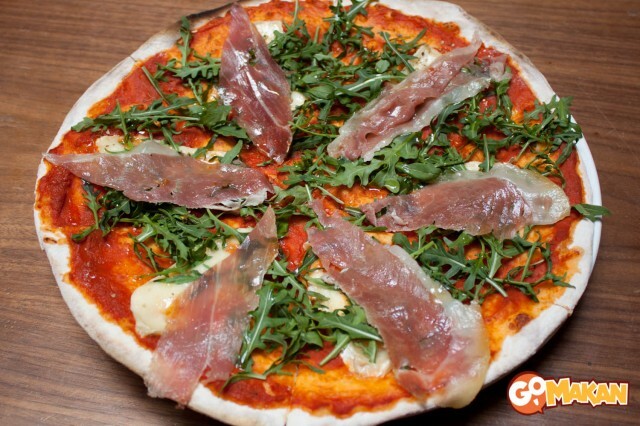 Vespa serves some of the more popular pizzas such as Margherita and Pepperoni, and also some specialities such as Tandoori and Salmone pizzas. 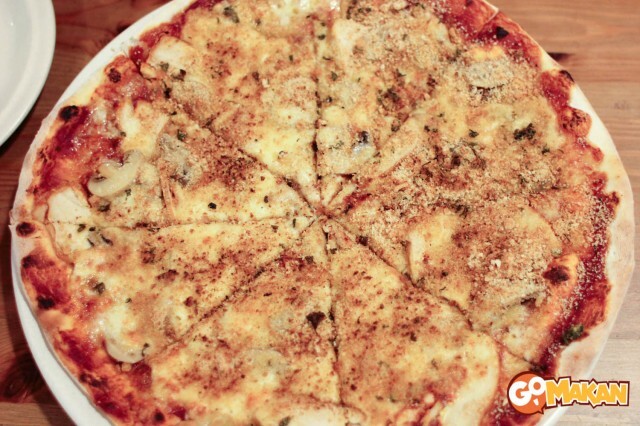 Pizza Uno, which used to be located in Centre Point in Bandar Utama, serves some truly scrumptious Italian cuisine. Their pizzas and pastas are top notch, and portion sizes are generous. 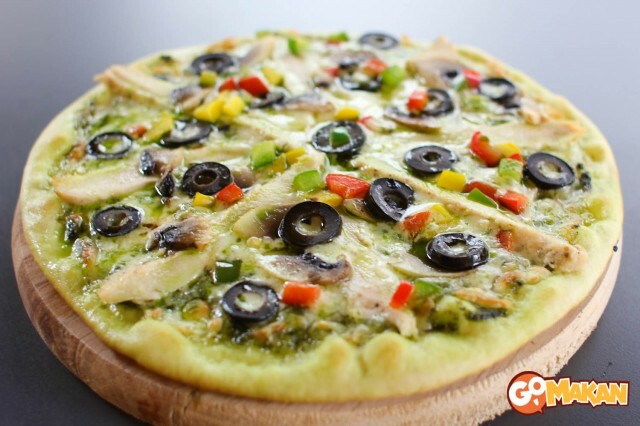 Their pizzas are thin crust, and the best part is that you can even create your own pizza (with their selection of toppings). While you’re there, be sure to try their pastas as well. They do serve absolutely delicious pastas—pesto is my favourite! Kitchen Creatures is another hole-in-the-wall that you’ve probably never even seen, but you’d be pleasantly surprised if you stepped in here to dine! Their menu is just HUGE. They serve anything from salads and soups to pizzas, pastas, grilled chicken, steak, and even Malaysian and fusion delights. If you’re with a bunch of picky eaters, this is definitely the place to visit, as there’s something for everyone! Their pizzas are medium crust, I’d say. Thinner than the regular chain brand pizzas (Dominos, Pizza Hut, etc. ), but thicker than thin crust pizza. Still pretty good, though. One of the best things about Kitchen Creatures is the prices of their food. It’s so reasonable for Western cuisine these days. The ambience is great, too. There are seats on the balcony, overlooking lots of trees—it’s really cooling and breezy at night. Grumps is a blend of Italian as well as German cuisine, offering dishes such as pork knuckles, pizza, lasagna, pasta, and much more. 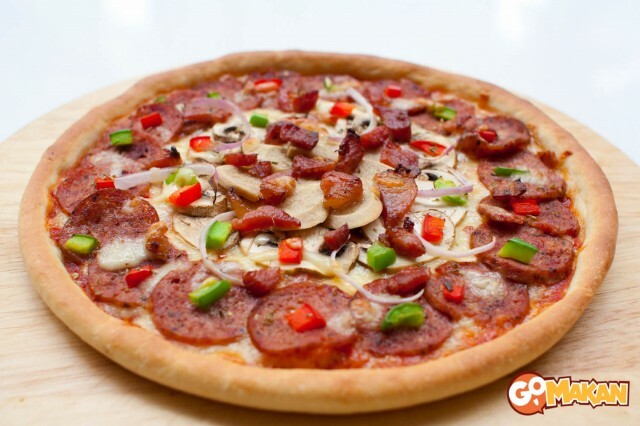 Their pizzas are, once again, medium crust, and topped with a variety of ingredients such as chicken, mushrooms, pepperoni, ham, and loads more. Just a note though, Grumps is non-halal. One of their most popular dishes is German pork knuckles, which tastes heavenly. Mezze offers a menu full of interesting pizza combos. You’ll be hard pressed to find any of their flavours anywhere else! For example, the pizza shown above (San Daniel) is made from Italian cured ham, mushrooms, brie cheese, and oregano. Some of their other pizzas are made from speciality ingredients such as pesto, jalapeño, pork sausages, and even truffle oil. 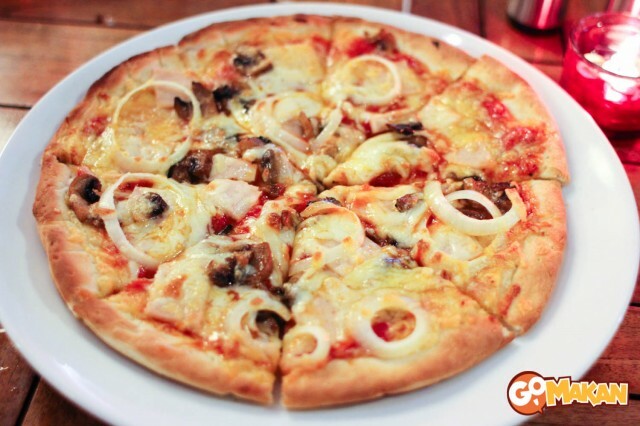 Pasta Zanmai is kind of an outlier in our list, in that they don’t serve your regular traditional Italian pizza. 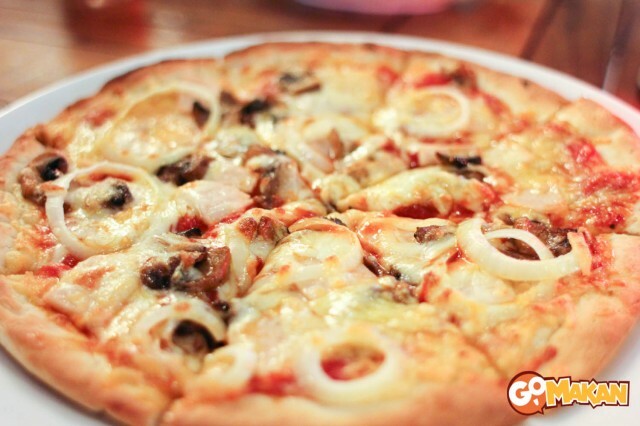 Instead, they serve Japanese fusion pizza—a mesh of Italian and Japanese cuisines. Most of their pizzas are mayo based instead of tomato, so if you’re a fan of mayo, this is gonna be some of your favourite pizzas! Organic Leaf, as its name suggests, serves food made only from organic ingredients. 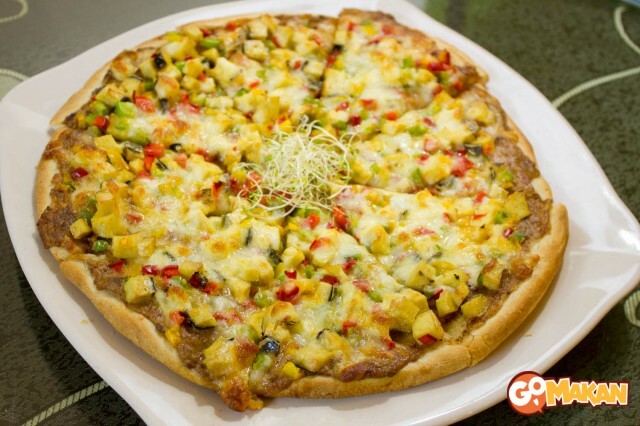 All the pizzas are available in small and large sizes—they are vegetarian, so a perfect place to dine for those who don’t eat meat. In addition to pizza, Organic Leaf also serves a variety of pastas and Chinese dishes. Finally, we have Puzzini Pizzeria, which is a surprising little hole in the wall—the place is quiet and unassuming, with the plainest and simplest of décor, but the pizzas here are excellent. 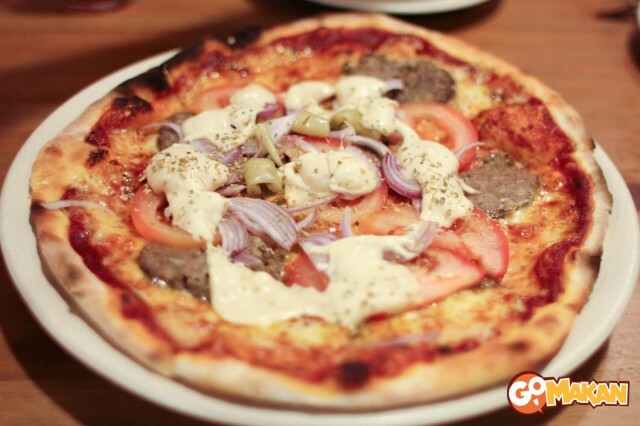 The owner, who hails from Sweden, has furnished their menu with loads of Swedish delights in addition to their range of pizzas. 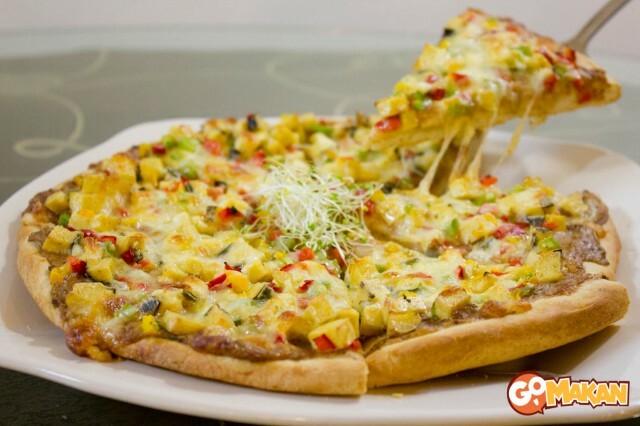 There are so many different kinds of pizza to choose from—from your usual Hawaiian and pepperoni to exotic delights that include unconventional ingredients like anchovies, kebab sauce, and streaky beef. 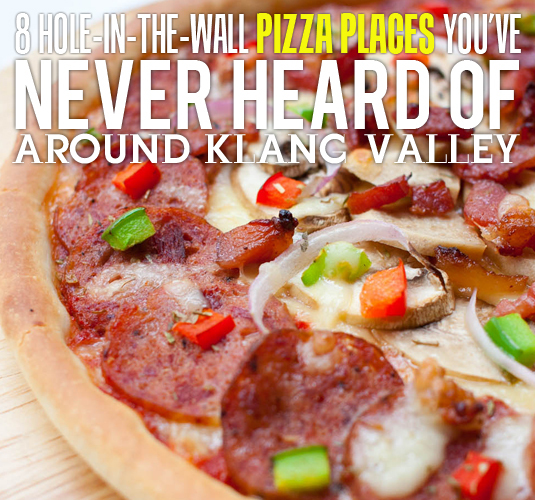 We hope you liked our list of the 8 best hole-in-the-wall pizza places in Klang Valley! I’m sure everyone’s getting tired of big chain store pizza places nowadays, so why not give some of these places a try? You are currently reading 8 Hole-in-the-wall Pizza Places You’ve Never Heard Of around Klang Valley : Features Pasta Zanmai, Grumps, Mezze and more!